Come cool down this Canada Day. 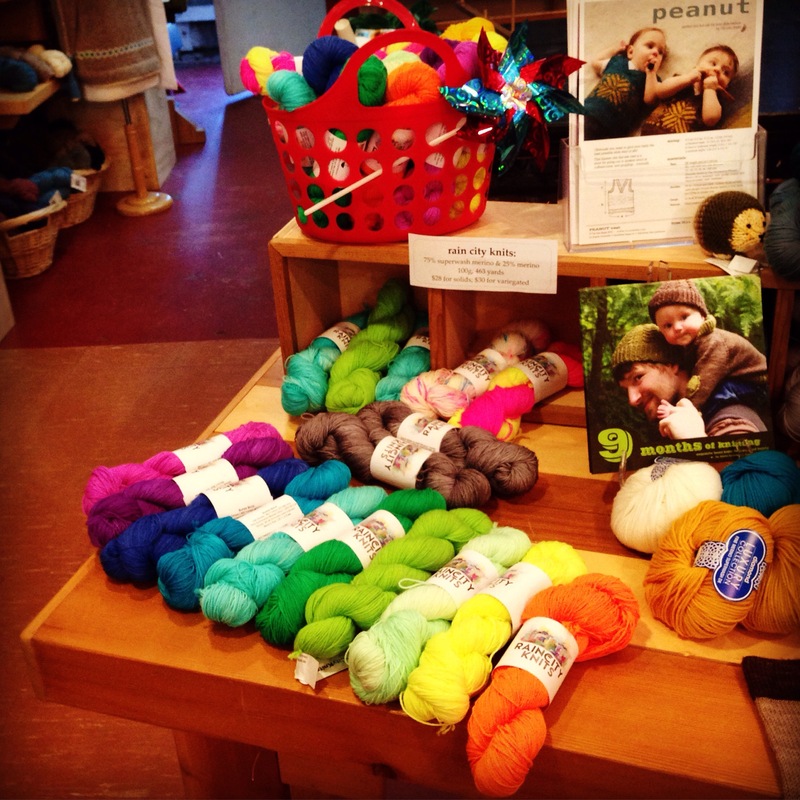 Open 11am-8pm with our free drop-in Knit Night starting from 6pm. 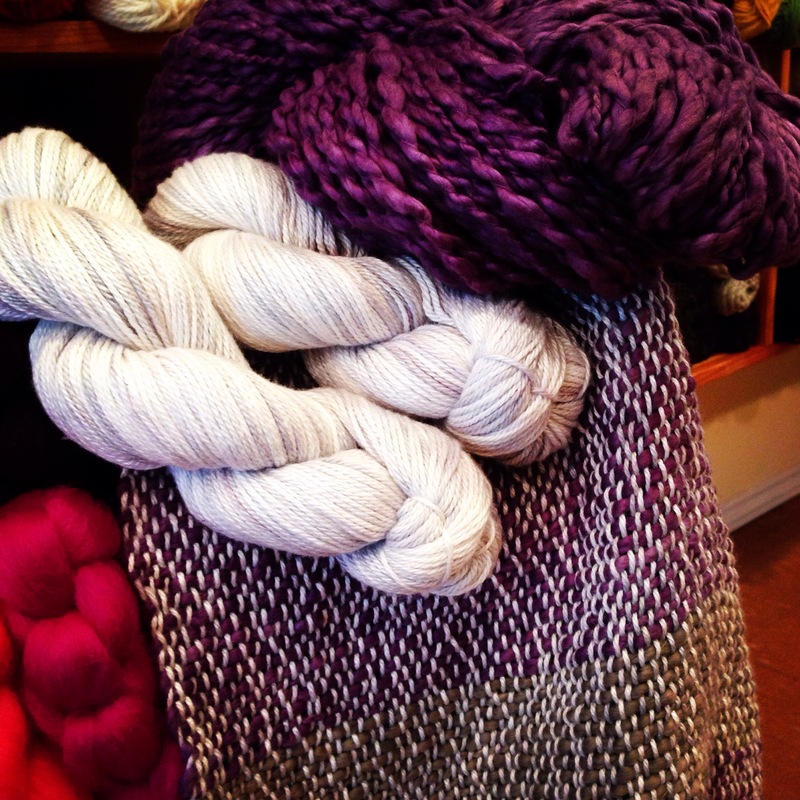 New arrival of so many gorgeous colours of Rain City Knits. Also, last chance to sign up for our inaugural Intro to Weaving class that starts Tuesday July 7th, with a follow up finishing class on Tuesday July 21st. Includes all materials and 3 weeks of loom rental, and taught by our lovely Caitlin Ffrench. My very first weaving project under Caitlin’s tutelage. made with gorgeous Vegan Yarns bulky and worsted cottons.